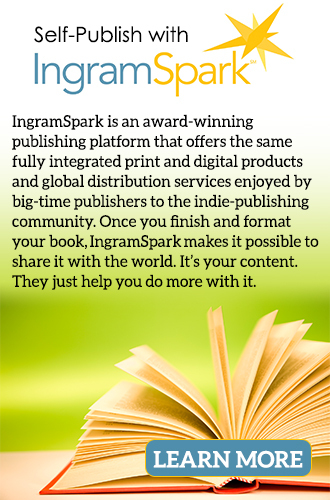 There is an army of indie publishers and authors who are very aggressive with digital. They are setting the tone for best practices in this new space. These publishers are budgeting for an array of formats right from the jump. They pay as much attention to detail on digital releases as print. What is ePUB3 and why should I convert? ePUB3 was developed by the International Digital Publishing Forum in 2011. This organization is a global trade and standards group whose goal is to promote digital and create standards that help the industry grow.